A new type of imaging system for use in agriculture, designed to be far less expensive than existing technology and to increase crop yield, is being developed. Academics and the farming industry have teamed up to develop a new type of hyperspectral imaging (HSI) system. The UK government-funded collaboration has the potential to introduce an affordable spectral imaging technology to help agricultural businesses monitor and maximise crop production in fields and greenhouses. The sensors in development are expected to be up to 90% cheaper than equivalent equipment currently on the market. They have the potential to make high resolution spectral imaging technology significantly more accessible to the agricultural sector and beyond. The team’s HSI system, which is being manufactured by Wideblue, uses ‘linear variable optical filters’ to disperse light reflecting from plants into specific wavelengths and colours. 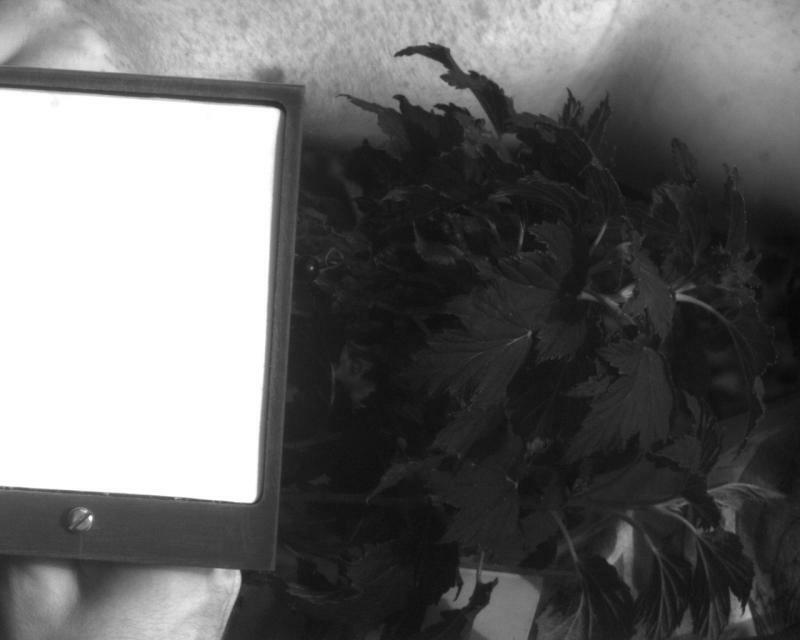 This spectral image data is subsequently captured and analysed using sophisticated data processing software to provide a number of key indicators to farmers on the conditions of crops. It is anticipated that adopting the technology will allow farmers to monitor various crop attributes including plant health, hydration levels and disease indicators. As a result, it is envisaged that farmers will be able to: optimise the impact of fertilisation; save water by employing more efficient irrigation methods; and, critically, spot diseases and infestations at an earlier stage, allowing them to avoid blights. Combined, the expected benefits of adopting the equipment could have a significant impact on overall crop yield while freeing up additional resource for farmers to concentrate on other priorities. 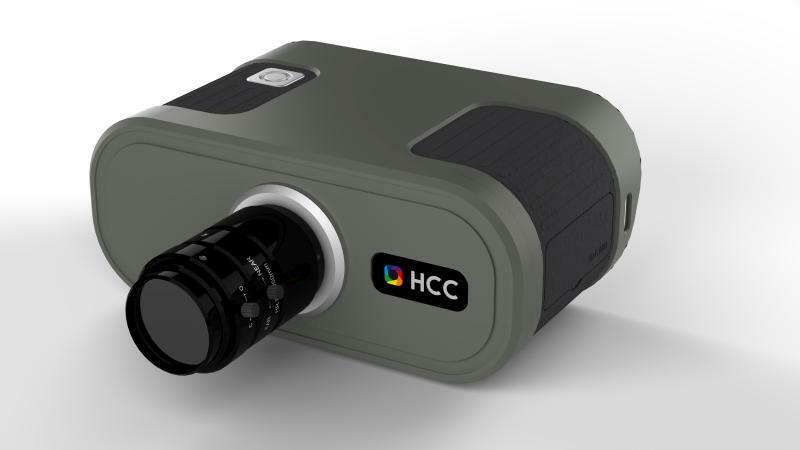 The consortium of universities and research centres have applied for a patent on the overall low cost hyperspectral imaging camera technology. Professor Des Gibson, from the University of the West of Scotland (UWS) said that while similar technology has been available in the agricultural sector for some time, it has always been the matter of cost. “In the long term we would like to make the product available on a global scale, particularly in countries such as China, where agricultural investment in greenhouse crop production is quickly becoming the most common method of farming in the agricultural sector,” Professor Gibson said. Russell Allison of grain millers and agricultural merchants Galloway & MacLeod – project partner and technology end user – said: “As technology develops, it is important that agriculture utilises this to full benefit, helping improve input efficiency and maximise returns per hectare. This is where the new HSI camera comes into play.